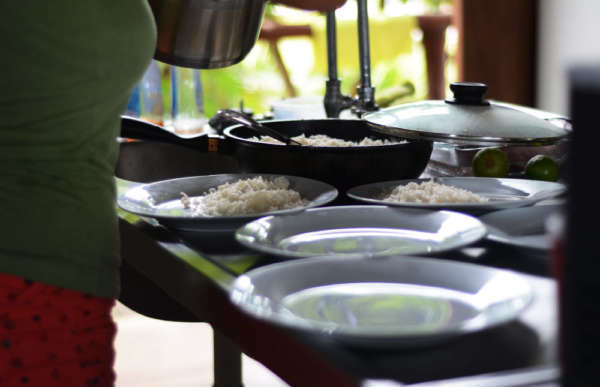 Savor the unique experience of cooking traditional Costa Rican fare in our beautiful open-air kitchen with panoramic views of the forested mountain landscape. Learn your favorite local recipes and techniques of the trade from CIRENAS’ chef and kitchen staff, with ingredients harvested from the bounty of our land. Finally, delight in your hard work and homemade food creations with a cup of local coffee, freshly brewed in the traditional Costa Rican way.